Spark of Silver is one of the leading online shops for sterling silver jewelry. 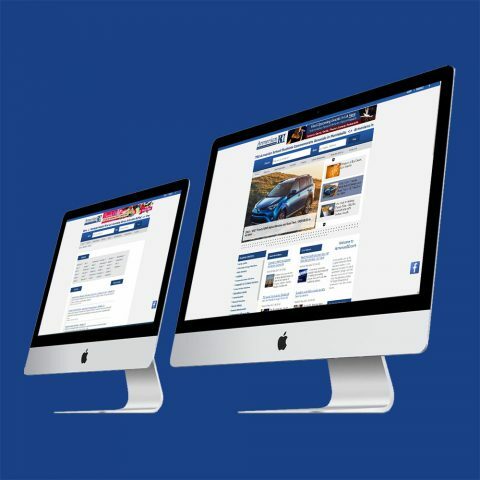 The company’s online shop website is efficient and user-friendly, which is perfect for their high traffic volume. The most important factor in mobile friendly online shop website design is an excellent online experience which will increase the return on investment (ROI). 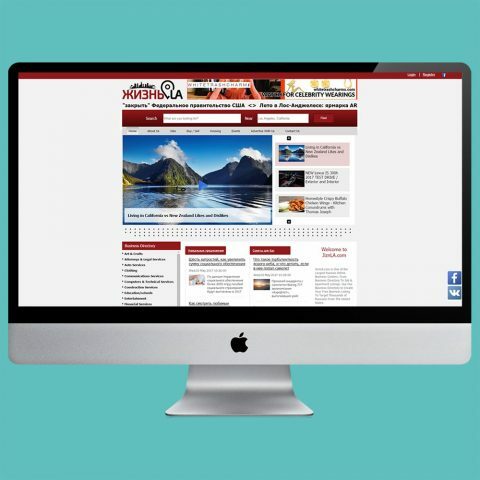 An excellent online experience is created through quick-loading pages, easy checkout, and efficient design. Strong calls-to-action are also important because they guide the user to take action. 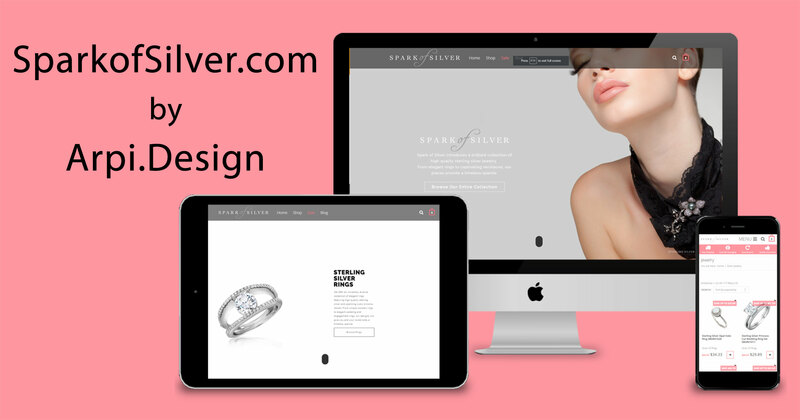 SparkofSilver.com is a perfect example of impeccable mobile friendly online shop website design. 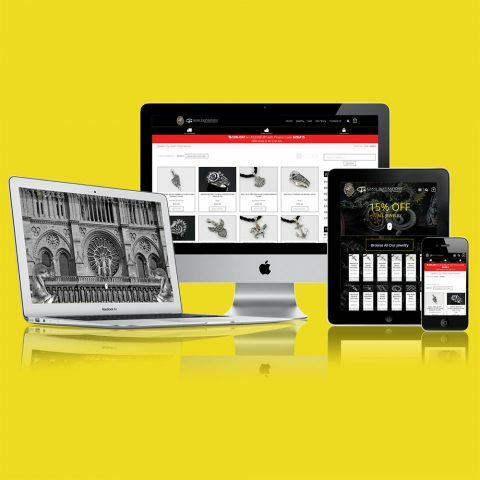 The mobile friendly online shop website creates an effortless user experience through an easy online shopping experience that online consumers demand. With the assistance of Woo Commerce on a WordPress platform, the mobile friendly online shop website provides product information to build value perception. A clean interface with fast-loading images help the consumer find what they are looking for effortlessly. The website for SparkofSilver.com utilizes safe checkout features and even allows for payments through Amazon, PayPal, and Stripe. This gives users versatility and peace of mind when it comes to paying for their online purchases. Another important feature of today’s ideal online shop website is mobile optimization. Regardless of the target user, it is important to provide a positive shopping experience for mobile consumers who wish to purchase a product or service.